Well, he’s been teasing it all week and now it’s here. The captain of the Chilled disco ship, Mr. Goldroom has unleashed his cover version of Indie outfit Fleet Foxes’ 2009 single, Mykonos. It’s Josh’s favourite tune from Fleet Foxes so not only does he perform a rare cover, but has also chose to sing on the track himself, something we’ve not heard much from since the his NightWaves days. Check it out below, it’s an absolutely free download, ‘cos Goldroom loves you. 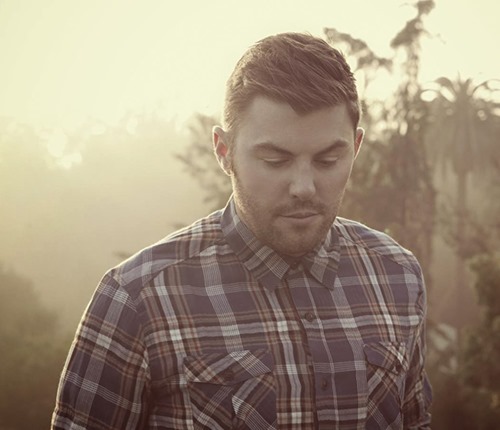 Goldroom meshes some sweet nautical Disco vibes with a cheeky Indie vibe on this one. Driven by a pumping bassline, Josh’s cover of Mykonos threads lush pads, synthetic snares and big synth sweeps trough a tapestry of wicked little licks and a dreamy paradise atmosphere. His vocals do the track justice, and you can tell he’s having fun with the track. Top-down sunshine feels from this one. Dreamwave originator and purveyor of all things nautical Disco Goldroom has treated us to a brand new reMix. He’s been a bit quiet recently, since ‘Till Sunrise, due to all the constant gigging and whatnot so it’s nice to hear some fresh music. The object of his talents this time is Brummie Rebekah/Rebecca themed duo Ekkah’s single of last year, Last Chance To Dance. Soak it up. Goldroom immediately drops you in the middle of some island bliss with rolling percussion and delicate arpeggios before launching into dreamy beach House vibes. 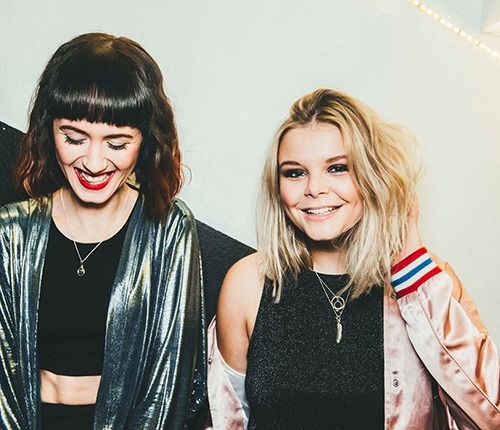 Ekkah’s vocals have a certain soulful quality and skippy Pop groove that lends themselves perfectly to Goldroom’s piano lead feel-good soundtrack. Can’t stop vibing to this. 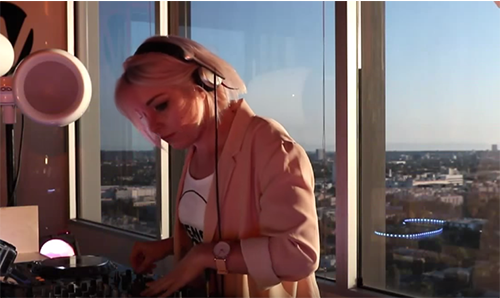 Ekkah’s Last Chance To Dance is out now. 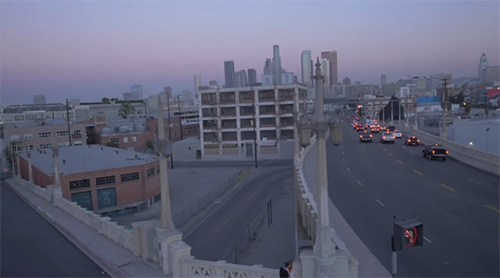 Here’s the video for Nautical Disco superstar Goldroom’s current offering ‘Till Sunrise. The track features Australian electronic producer Mammals and has been pretty much doing the business for the last couple of months. The clip was directed by Dianna Agron and is one of those young-people-in-soft-focus-doing-some-stuff videos that are all the rage. Nice crane shots too! 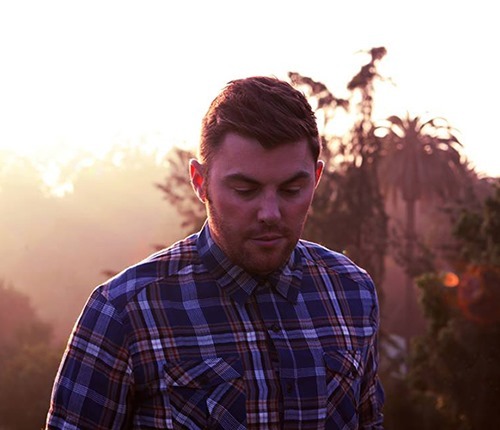 Goldroom’s ‘Till Sunrise is out now. Goldroom – Otoño Mix 2014 = Here’s the latest mixtape from the man like Goldroom to kick off your weekend. Check out that tracklist! 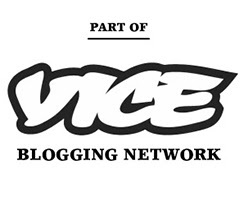 It’s a whole our of blissful House and Disco sounds. This is too good. ‘Till Sunrise features Australian electronic producer Mammals and was well worth the wait. I know we quite often refer to stuff as soundtracking the summer; but in real life as soon as the sun starts to shine we reach for some Goldroom tunes, and ‘Till Sunrise will be pushing it’s way toward the top of that pile. A slo-mo Disco dream that swirls hazy snyths, Topical purcussion, and the most warm and inviting of back beats, around your head as Mammals misty vocal rolls over the tune. Too chilled for Disco, to Disco for Chillwave, ‘Till Sunrise hits the sweet spot between the two. Dreamwave was always supposed to sound like this. 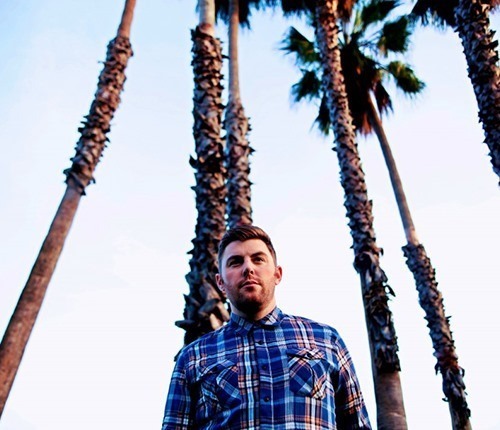 Goldroom – Verano Mix 2014 = Goldroom’s newest mixtape rocker our weekend. Check it our for an hour of a smoothest Disco sounds around. This beast features some of our favourite summery tracks from the past few weeks, instant classic.